The Girl They Call Es: The Huxtables. 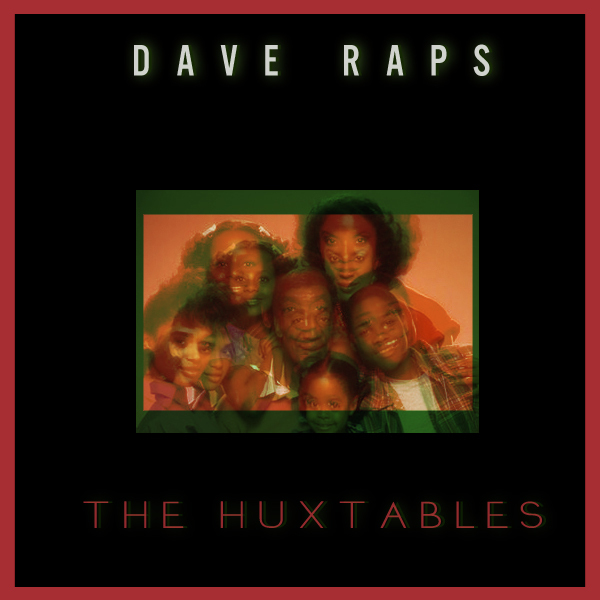 Here's the track for Day 3 (yesterday) of Dave Raps' freestyle series, #DAVEDAZE! He flips Kendrick Lamar's Hi Power with real, heartfelt lyrics. This series is going so well! Love it! Enjoy!